Finding a snake inside your toilet bowl may seem like something out of a horror movie, but it’s just one of many animals that people have found in their toilets. Rats are infamous for their ability to squeeze into unexpected places, including the plumbing. Many people have found rats, alive or dead, in their toilet bowls. In fact, it’s such a common problem that in Washington state in 2008, there were more than 60 incidents reported by the Health Department. Lizards enjoy places that are warm and damp, making your plumbing the ideal environment. Finding lizards in toilets is a common problem in the southwestern states, but luckily, the vast majority of these lizards are perfectly harmless and can just be set free. Like lizards, frogs are also attracted to environments that are damp and warm, and they are one of the most common creatures to find in the toilet. 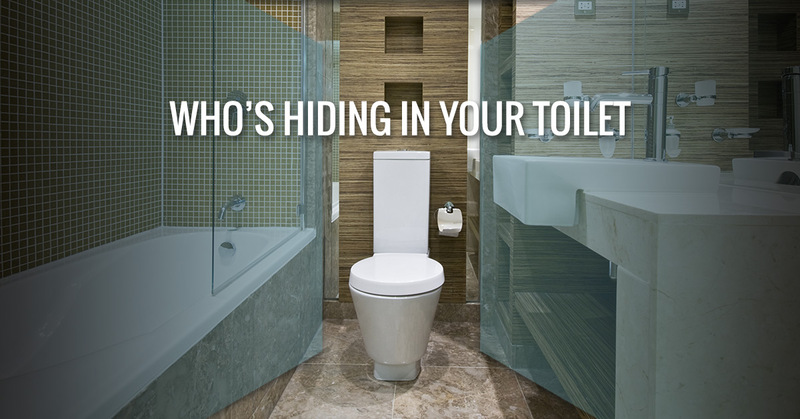 What should you do if you find a creature in your toilet? 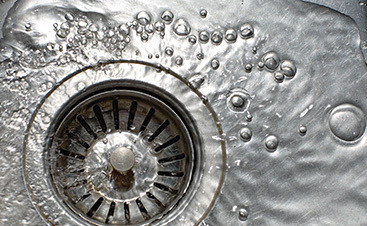 Do you live in an area that utilizes a one-way sewer system? If so, you can prevent creatures from ending up in your toilet by installing a one-way non-return valve under the toilet. 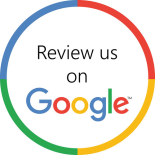 Is there a vent on your roof that is connected to your sewer pipes? If so, this could be how animals are entering your plumbing. Keep the creatures out by installing a wire mesh cover over the vent. 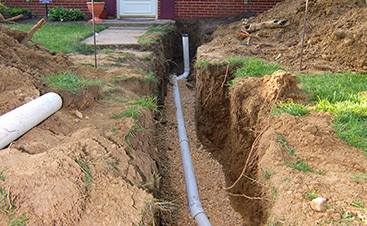 Another possible entry point could be a hole in one of your underground pipes. Call in a professional plumber in Belleville to repair the hole. There’s nothing more terrifying than being surprised by a creature in your toilet bowl, and if you have been, don’t just ignore the problem. 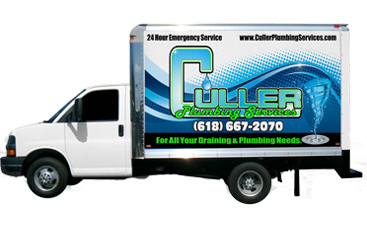 Contact the experts at Culler Plumbing Services to get the repairs you need!